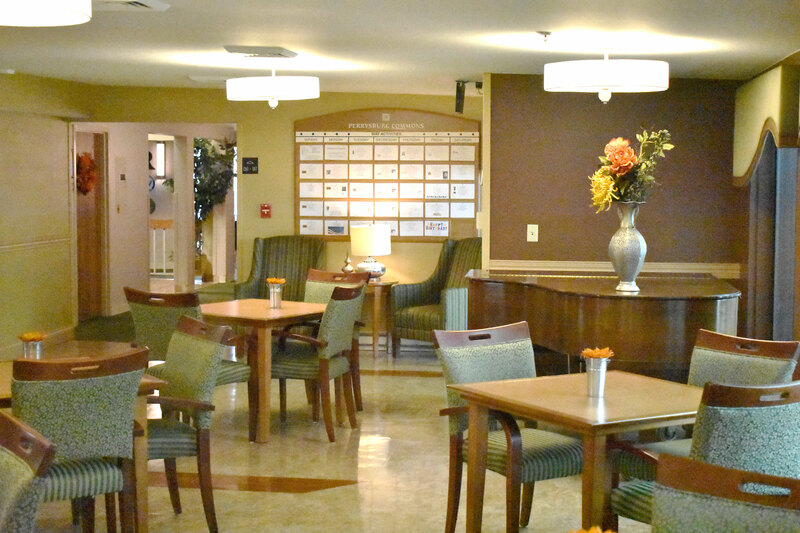 Perrysburg Commons Retirement Center is located just off of Route 20 across from Kroger and next to Walmart on Fremont Pike in Perrysburg, OH. 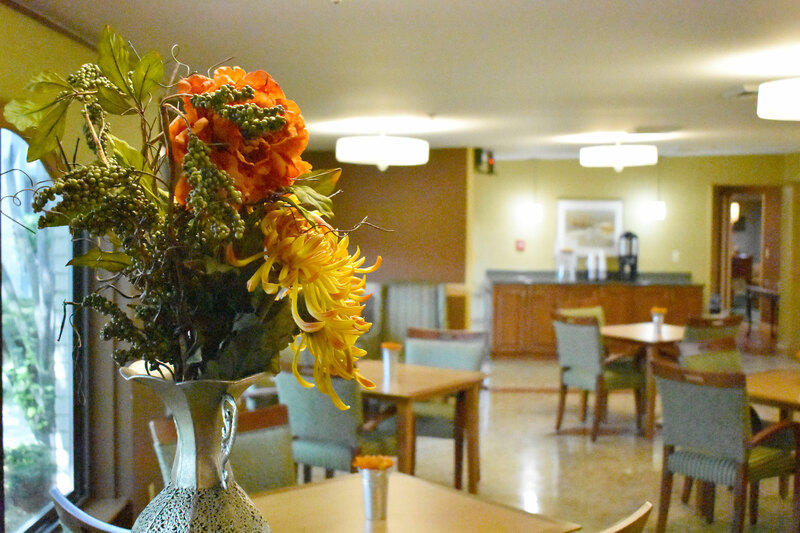 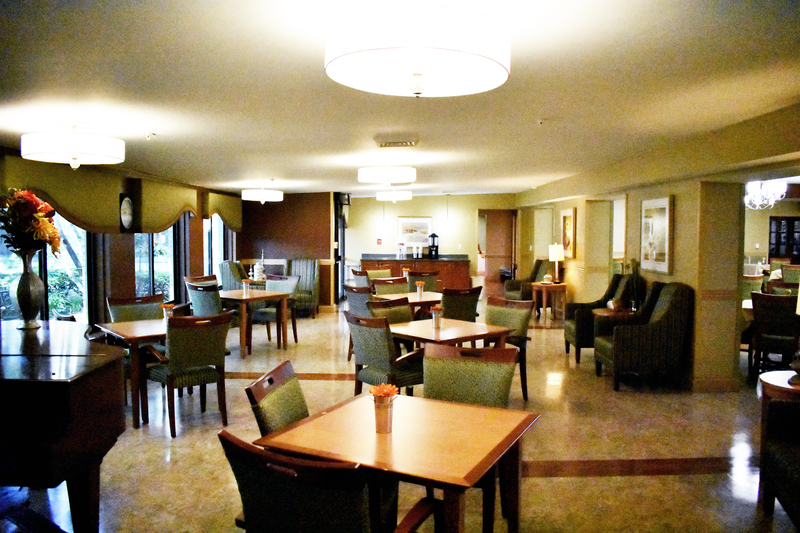 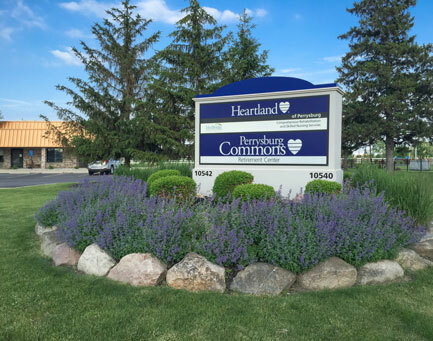 Perrysburg Commons shares a campus with Heartland of Perrysburg, a skilled nursing center environment. 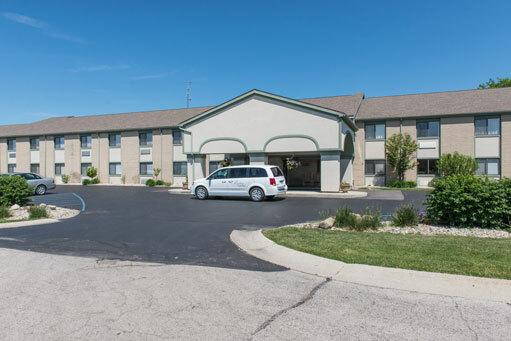 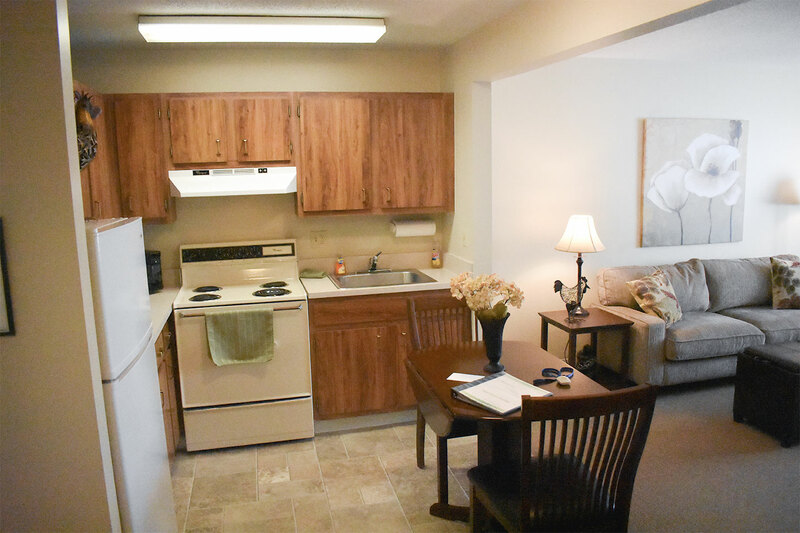 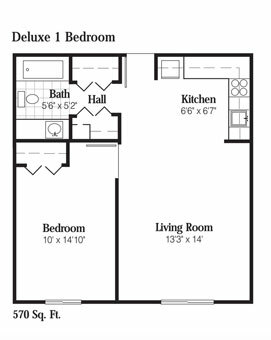 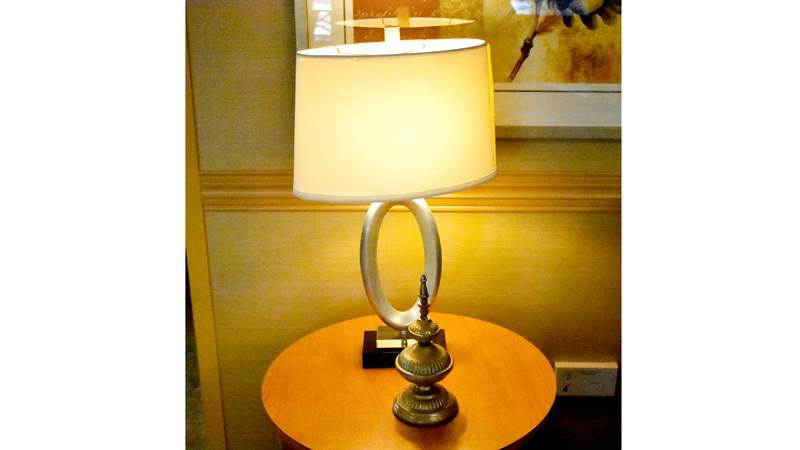 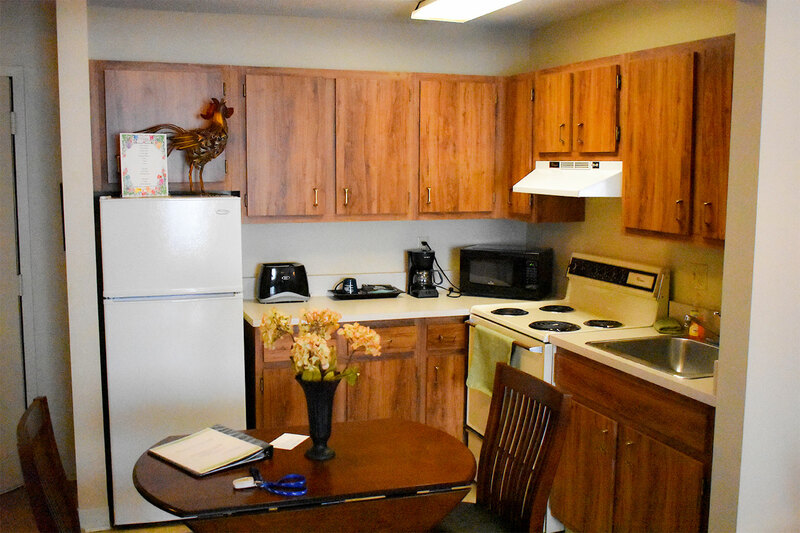 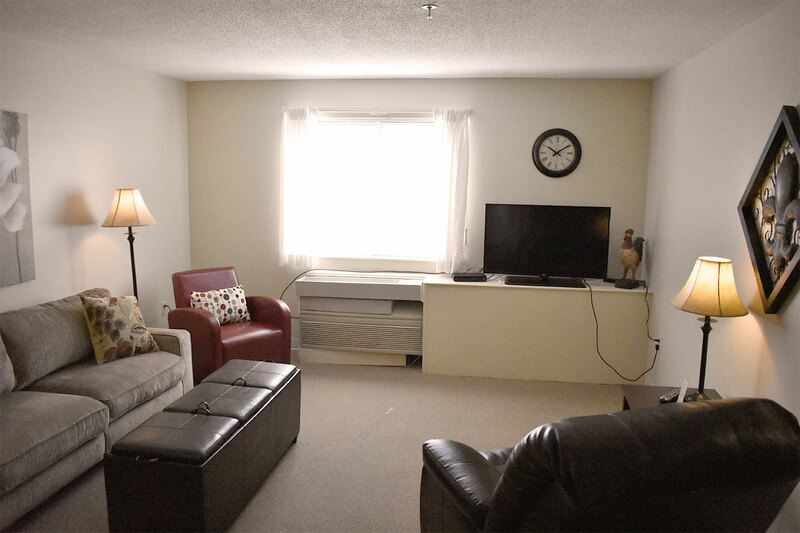 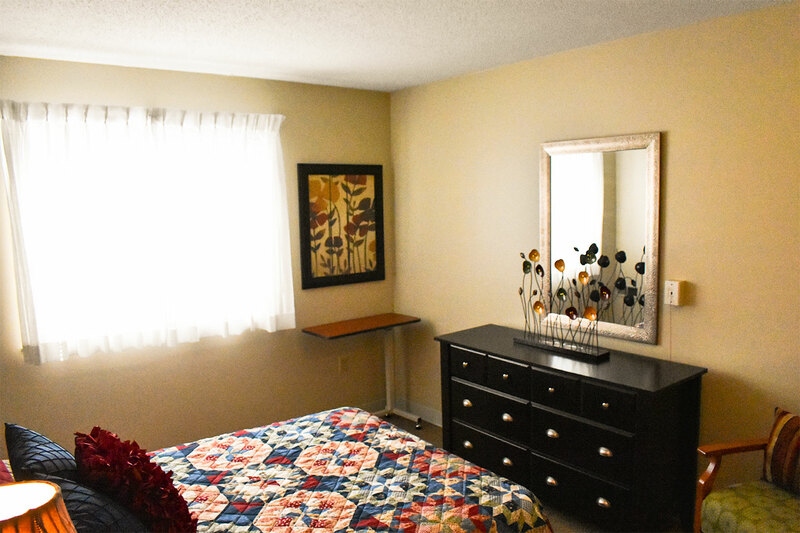 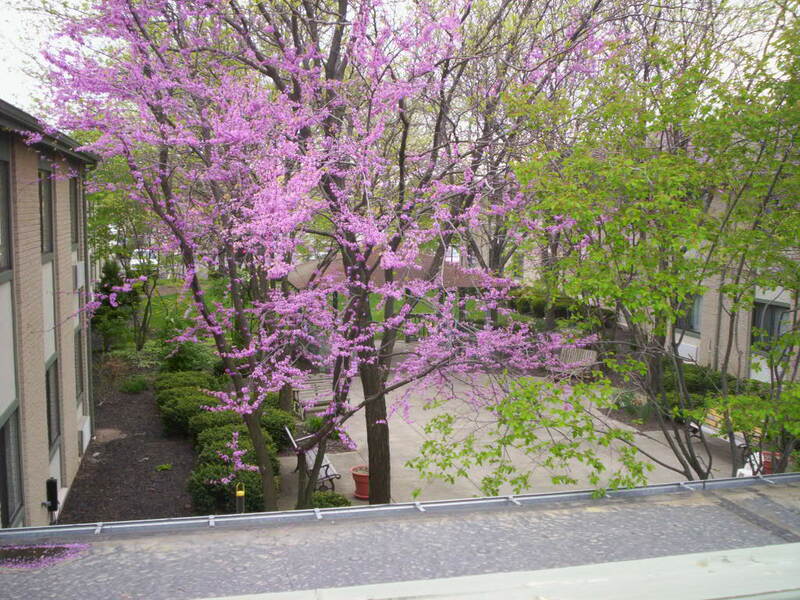 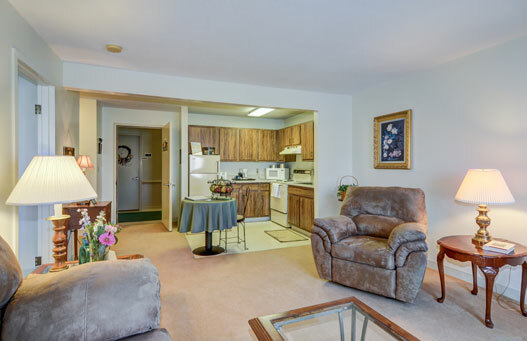 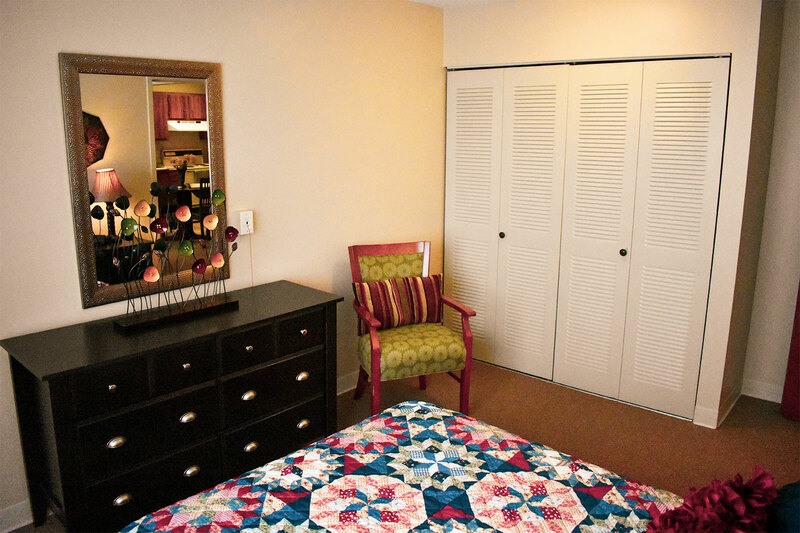 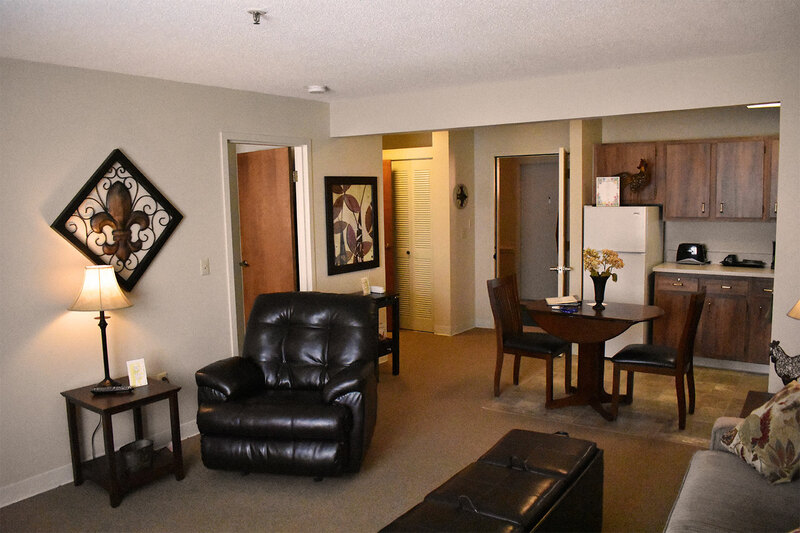 Perrysburg Commons Retirement Center offers six different spacious floor plans.